A secretive flying car startup has been quietly testing self-flying airtaxis in New Zealand, with an eye to eventually launching a commercial flying taxi service. 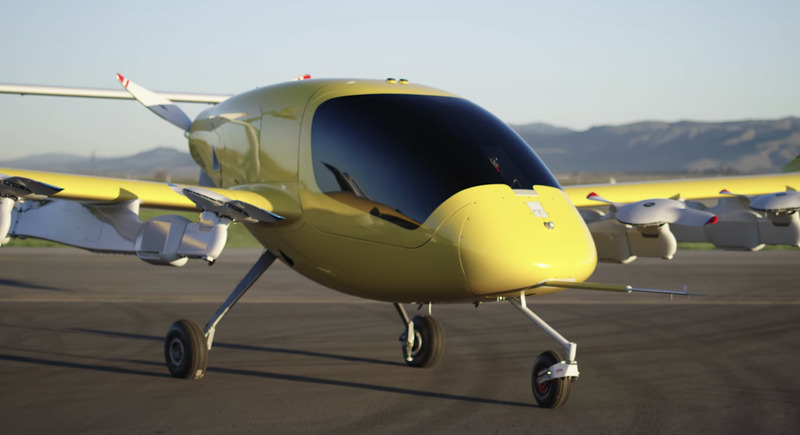 Kitty Hawk unveiled the prototype Cora airtaxi on Tuesday, which it has been testing in New Zealand for the last five months. 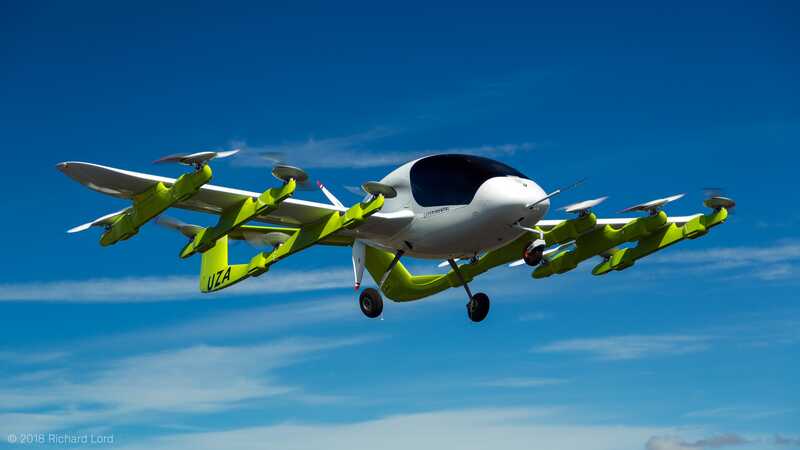 The airtaxi can fly up to 110mph (177kmph), and uses 12 rotor blades to take off and land vertically. Kitty Hawk, the flying car startup financially backed by Google cofounder Larry Page, has been quietly testing flying taxis in New Zealand. We first saw the news via The New York Times. The company has been testing what looks like a hybrid between a helicopter and a glider over the South Island of New Zealand during the last five months. The Cora aircraft is a self-flying vehicle with 12 rotor blades which allow it to take off and land vertically. You can watch the air taxi in action on YouTube. Kitty HawkThe Cora airtaxi about to take off. The prototype Cora is all-electric, can carry two passengers, and flies between 500 and 3,000 feet above the ground. It has an 11-metre wingspan and operates a single propeller. It can travel at around 110mph, and has a range of around 62 miles. Kitty Hawk chose New Zealand as a testbed due to its “forward thinking regulatory system,” according to an update on its website. It’s been testing the vehicles through a local operator called Zephyr Airworks, and Cora has an “experimental airworthiness certificate” from both New Zealand and US aviation authorities. 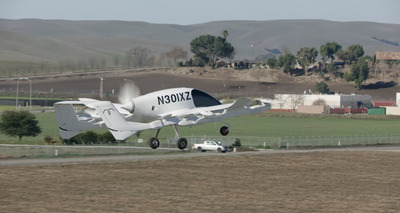 Kitty Hawk is working on further certification so it can launch a commercial air taxi service. The project was officially unveiled on Tuesday by Jacinda Ardern, New Zealand’s prime minister, and Fred Reid, chief executive of Zephyr Airworks. Zephyr Airworks is working in collaboration with New Zealand’s business ministry, its transport ministry, and its Civil Aviation Authority. Kitty Hawk is led by Sebastian Thrun, a former Google scientist who worked on the company’s self-driving cars and Google Glass. Little is known about the company beyond its founders and its flying car mission. It is financed by Larry Page, Google’s cofounder, and he and Thrun envisage that flying cars will be the norm within a decade. According to a Bloomberg report in 2016, Page has spent at least $US100 million (£72 million) on the project since 2010. 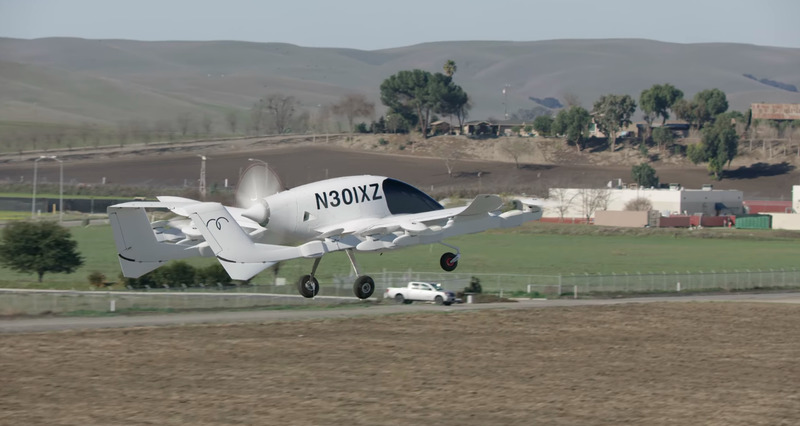 Kitty Hawk demonstrated its first prototype, the Flyer, last April and the company said it would open signups to buy an aircraft in 2017.